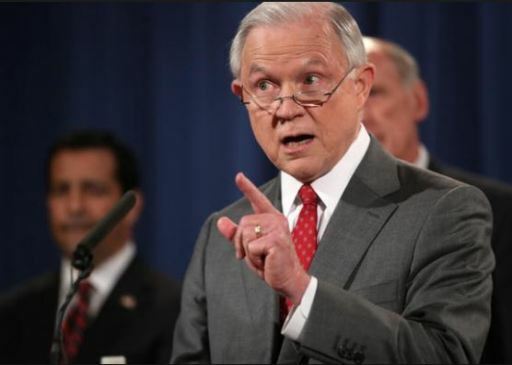 WASHINGTON (CN) – Attorney General Jeff Sessions announced Thursday that the Trump administration is reversing an Obama-era policy that gave states room to legalize marijuana. The change will allow federal prosecutors to enforce marijuana laws in their districts as they see fit, a shift from the policy put in place during the Obama administration that limited federal enforcement of marijuana laws. The memo directs prosecutors to consider details like the seriousness of the crime, its impact on the community and how a prosecution will deter future crime before deciding to prosecute a marijuana offense. Among those angered by Sessions’ announcement was Sen. Corey Gardner, R-Colo., who sent out a series of tweets Thursday accusing Sessions of reneging on promises that the state laws on marijuana would not be challenged. Sen. Rand Paul, R-Ky., likewise criticized the decision as a federal intrusion into a state issue. Meanwhile, Colorado’s U.S. attorney, Bob Troyer, responded to Sessions’ announcement by saying his office won’t change its approach to prosecuting marijuana crimes. In a statement, Bob Troyer said he has always focused on prosecuting marijuana crimes that “create the greatest safety threats” and will continue to be guided by that goal. He said that’s consistent with Sessions’ latest guidance. In 2013 the Obama Justice Department issued a memo detailing that federal prosecutors should generally leave state marijuana laws untouched and focus instead on enforcing a limited range of drug priorities. Referred to as the Cole Memo after Deputy Attorney General James Cole, the document listed department priorities such as keeping marijuana out of the hands of minors and preventing criminal groups from making money off of drug sales. 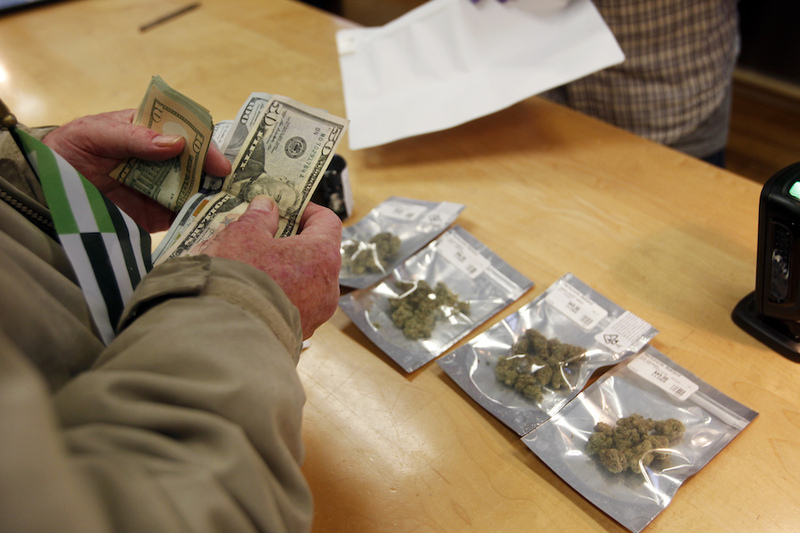 The policy is in part credited with the recent increase in states relaxing marijuana laws. 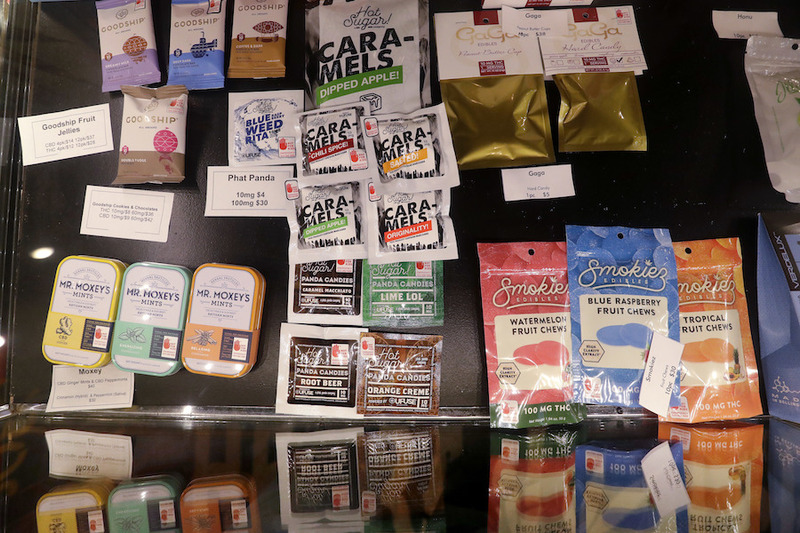 Twenty-nine states have legalized the drug for medicinal purposes, while eight states and the District of Columbia also allow recreation use of the drug. 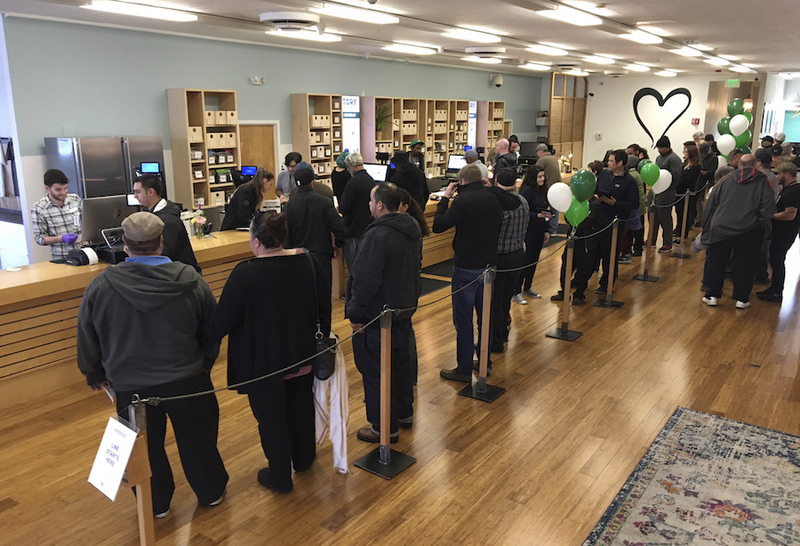 California legalized marijuana in 2016 and its recreational marijuana market opened for business at the turn of the new year. 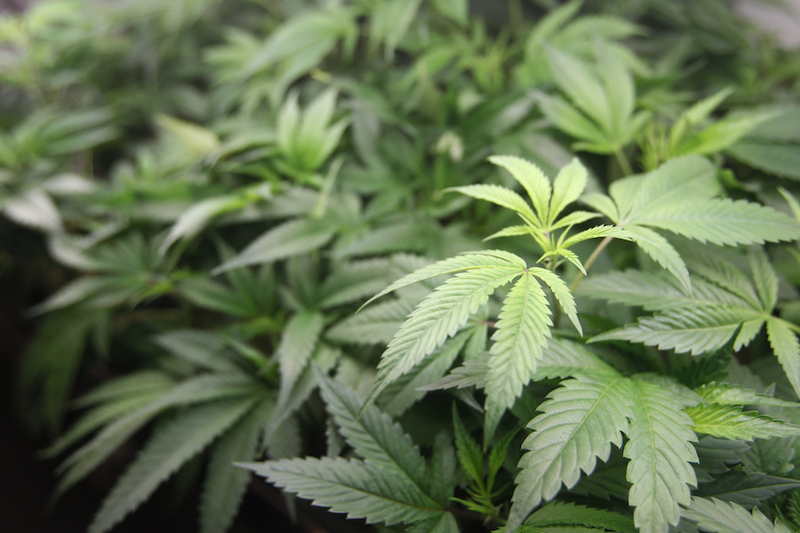 Ames Grawert, counsel for the Brennan Center’s Justice Program, said the change in marijuana policy is the “second shot” in Sessions’ efforts to mold the Justice Department to his views, following a May memo that shifted the department’s policy on sentencing. Grawert said the move was expected and that the Cole Memo in reality provided limited protections for states that adopted more liberal legal marijuana policies. Nevertheless, he said the move could cause real changes if prosecutors who share Sessions’ view of marijuana are appointed to oversee districts with legal pot. “The Cole Memo was always kind of a paper shield, but to the extent that shield protected legal state marijuana economies in states like Colorado and beyond, that paper shield is gone,” Grawert said. An October 2017 poll from Gallup found 64 percent of Americans support legalizing marijuana, the highest mark in history. Even some of Sessions’ Republican former colleagues in Congress have come to support some level of legalization, with Utah Sen. Orrin Hatch announcing a medical marijuana research bill in September with a widely shared press release that was littered with weed-related puns. Congress has wide latitude to protect state marijuana laws, Grawert noted. As part of a December budget deal, Congress renewed a provision that prevents the Justice Department from using federal dollars for prosecutions that conflict with state medical marijuana laws, despite objections from Sessions. Congress will need to renew the so-called Rohrabacher-Farr amendment later this month. Grawert also said lawmakers could make the amendment permanent, hold up Trump appointees with hard-line views on marijuana policy, or even change federal drug laws entirely if they are serious about rebuffing Sessions’ actions. “The ball is really in Congress’ court, if they’re upset with this as they claim to be, they could do something about it,” Grawert said. But even with bipartisan support for relaxing prosecutions of drug laws, Grawert said he is skeptical Republicans will take a stand. Absent Congressional action, Grawert said the impact of the shift will largely depend on who fills federal prosecutor positions in states with legal marijuana. Even as the consensus on criminal justice reform has drifted towards relaxing punishments for non-violent drug offenders, Sessions has remained a proponent of tougher drug laws. Though the former Alabama senator was an early actor in lowering the sentencing disparity between crack and powdered cocaine, Sessions was key in holding up a bipartisan criminal justice reform bill in the last Congress that would have lowered sentences for non-violent drug offenders. While Sessions’ move has raised alarms for reformers, anti-marijuana advocates praised the move on Thursday. 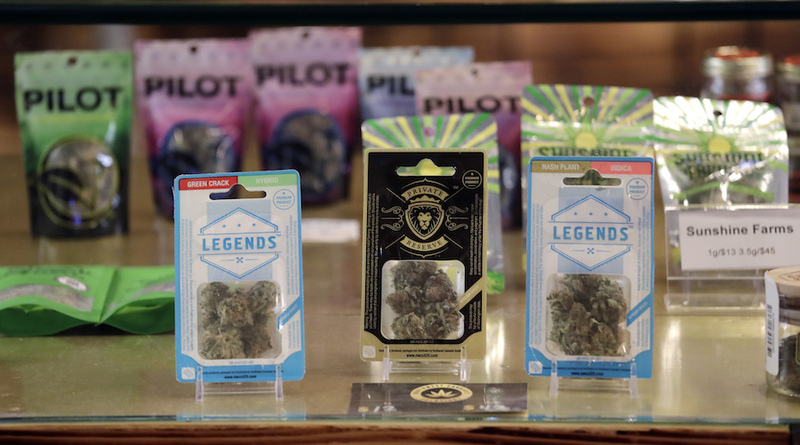 Steven Davenport, an assistant policy researcher at the RAND Corporation, said the new guidance puts the marijuana industry in flux because it relies heavily on the discretion of U.S. attorneys. Davenport pointed out it might be politically difficult for some top prosecutors to crack down on marijuana in districts where legalization is popular. 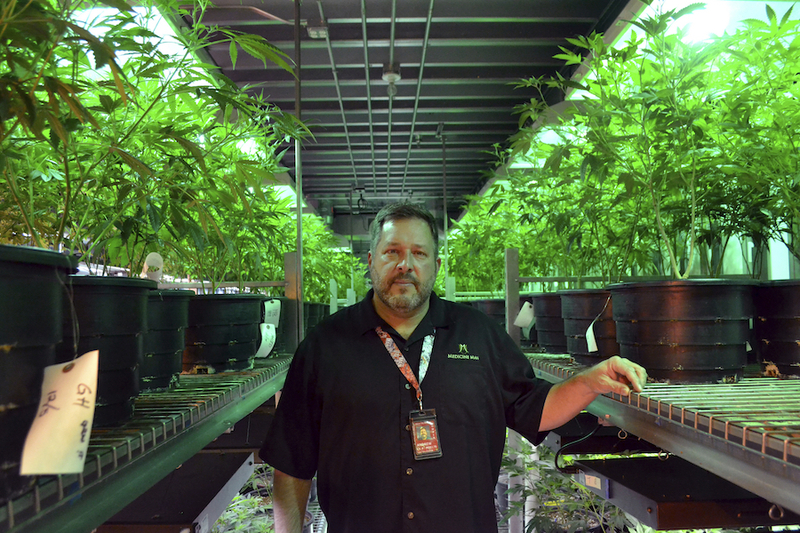 That could be an impediment if Sessions’ goal is to clamp down on the industry, he said. “Jeff Sessions is not able to issue demands that they have to follow and it would be quite difficult for them to take some of those actions without the cooperation of the U.S. attorney,” Davenport said. 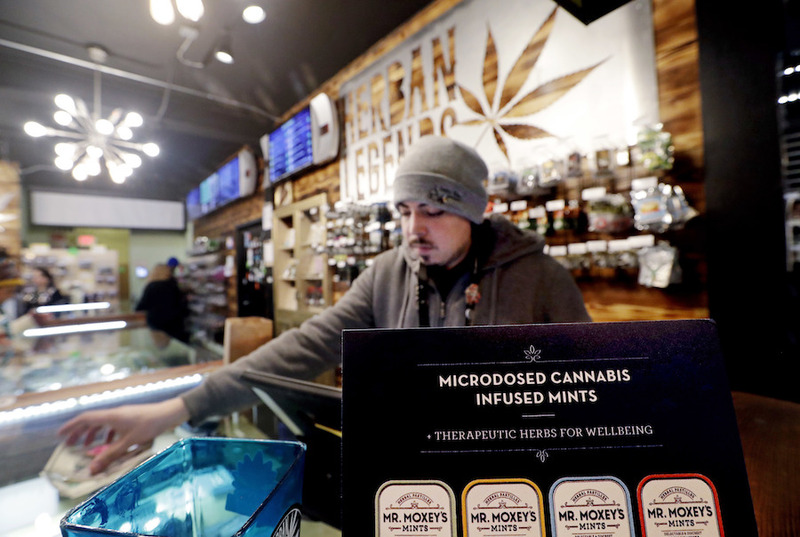 Sessions’ move follows the opening of California’s legal recreation market on Jan. 1. 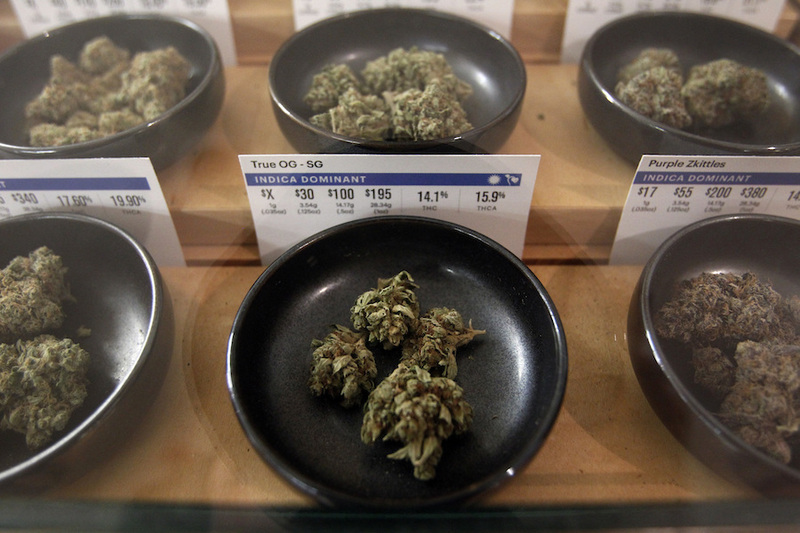 In a release, the Justice Department reiterated that Congress has prohibited the “cultivation, distribution and possession of marijuana” as a Schedule I drug since 1970 under the Controlled Substances Act. Removing these protections allows federal prosecutors to enforce federal prohibition and prioritize which cases to pursue. Still, Gardner sees this as a breach of trust, “Before I voted to confirm Attorney General Sessions, he assured me that marijuana would not be a priority for this administration. Today’s action directly contradicts what I was told, and I am prepared to take all steps necessary, including holding DOJ nominees, until the Attorney General lives up to the commitment he made to me prior to his confirmation. “In 2016, President Trump said marijuana legalization should be left up to the states and I agree,” Gardner said.